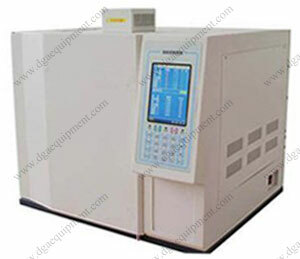 GC2010R high purity argon gas analyzer performs trace analysis on H2, O2, N2, total carbon (CH4, CO, CO2) in pure argon. It is equiped with FID, TCD, methane converter, ten-way injection valve, special chromatographic column. The whole analysis is completed through one injection with ten-way injection valve.